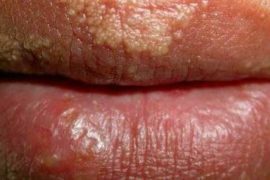 Natural Laxatives For Constipation : If you have been having problems emptying your bowels lately, or feel boated and uncomfortable- chances are that you are having constipation. Constipation is when there isn’t enough water or fluid in your stool thus makes it harder for you to pass. This is usually caused by absorption of water by your intestines, and we can assure you that it is pretty much common. 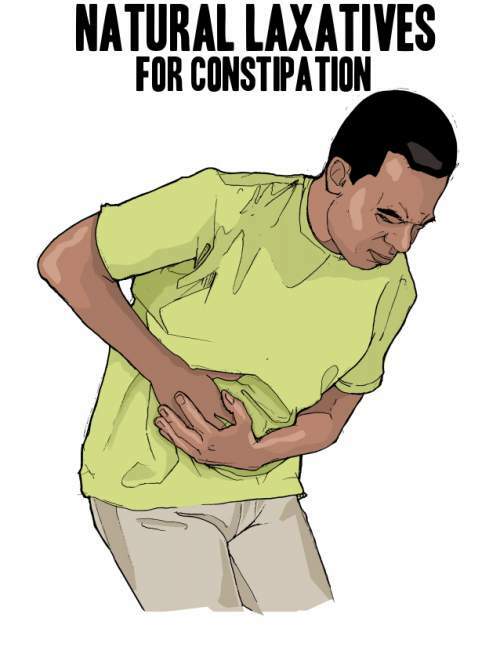 When you are constipated, your stool is dry, hard and smaller and causes pain when you’re passing. So how do you treat constipation naturally? HNBT comes up with a list of natural laxatives (natural home remedies for constipation) that will help you to not only treat constipation, but also to prevent it one shot. Natural Laxatives For Constipation – How to treat constipation naturally? Olive oil plays one of the biggest roles when it comes to health and beauty. Apparently, it treats constipation too. Its monounsaturated oil helps your bowel movement and protects the mucous lining of colon during the process of excreting hard stool. Apart from that, it softens your stool thus makes it easier to pass. 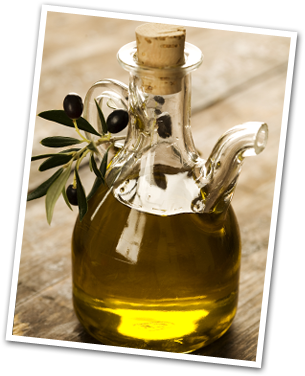 Take one tablespoon of extra virgin olive oil everyday to improve constipation. Similar to olive oil, castor oil too helps improve the bowel movement and soften feces. It aids the gallbladder in excretion of bile juice which in turns improves digestion of fats and foods. It cleanses the bowel as well. 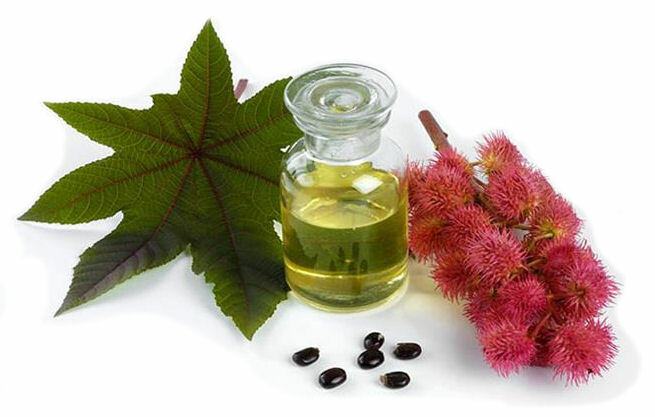 However, note that castor oil may trigger some mild side effects such as nausea and vomiting. This is another generous contributor to health and beauty. I am personally a fan of lemons, they can do so much of wonders. 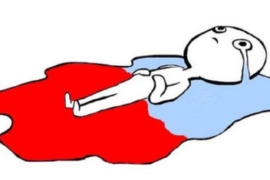 It turns out to be that it helps constipation too. 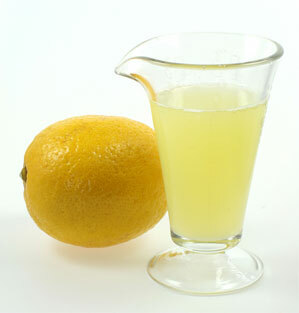 Lemon juice will generally help cleanse your bowel apart from providing immediate relief. Mix about two to three tablespoons of lemon juice in half cup of warm water and drink this daily. Raisins is claimed to be one of the most effective natural laxatives for constipation. This is because raisins is rich in fiber, the most essential nutrient for healthy bowel. It also eliminates bacteria and stop the formation of loose stool which later prevents diarrhea. Take raisins on daily basis to relieve and prevent constipation. 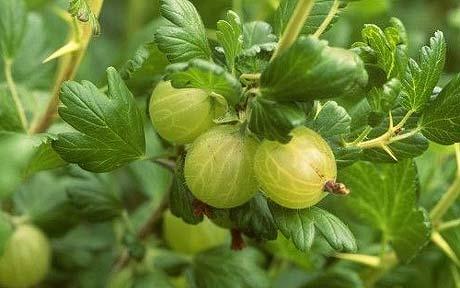 Amla is a sacred fruit widely used in India to treat cold, fever and even constipation. 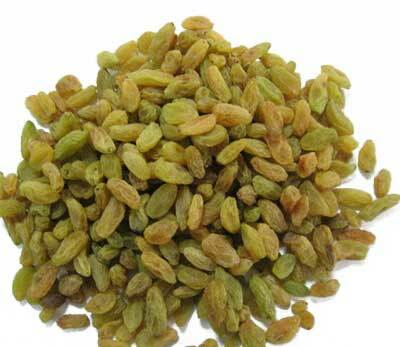 If you can’t find the fruit itself, go for Amla powder or extract. Many people have in fact sworn by its benefits especially for constipation. Bonus: It also improves digestion problems! 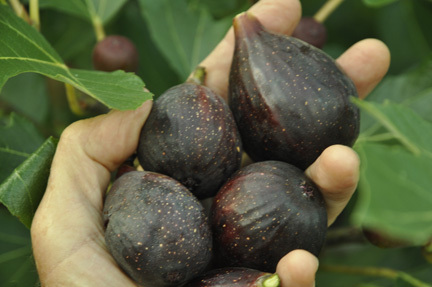 Figs like all the other fruits, are rich in fiber and Vitamins. As we are already aware of, the key to easing constipation is to provide your bowel with sufficient fiber and figs certainly contain huge amount of it. However, taking too much of figs (particularly dried figs) may trigger rather than relieve bowel problems-it causes bloating and gas. 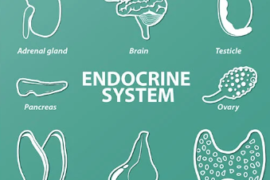 Hence you might want to make sure to include only a few in your daily diet. We all expected this fruit to make it to the list. 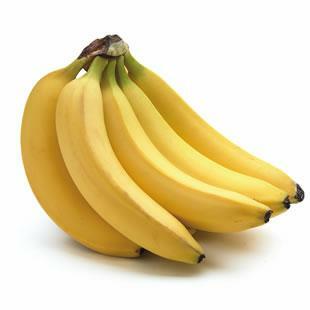 Bananas are typically well known for its benefits on bowel health. 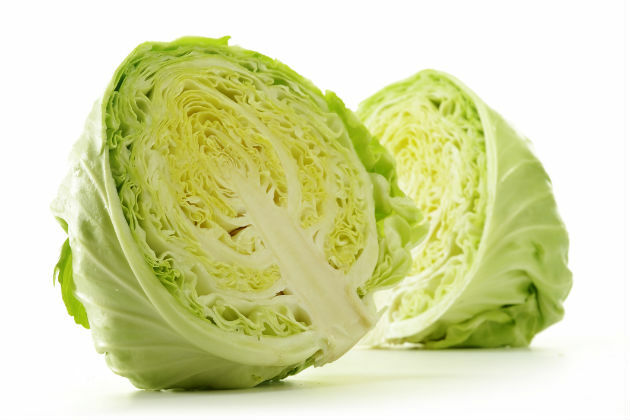 They are rich with fiber and potassium, thereby benefiting your bowel in every way possible. It softens your stool, protects your intestines and prevents inflammation. Take two bananas daily for an immediate relief. Again, it’s the fiber that does the magic here. Drinking just a glass should serve the purpose well. If it does not, you may take another glass after 4-5 hours. 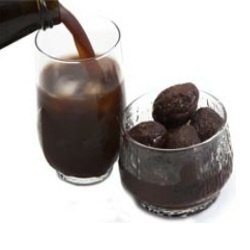 You may also consume prunes as whole if you don’t fancy the juice. Aloevera is also one of the most effective natural laxatives that solves all gastrointestinal complaints. The fluid from aloe vera will be drawn into your stool, which in turn helps you pass easier. It also improves irregularity in bowel movements and aids digestion. 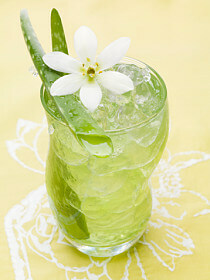 Take a glass of aloe vera juice for instant relief. 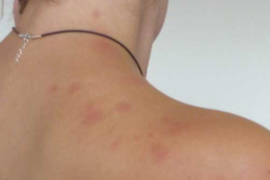 Also check : How To Get Rid Of Hives Naturally? Epsom salt holds a major role when it comes to hydrating. 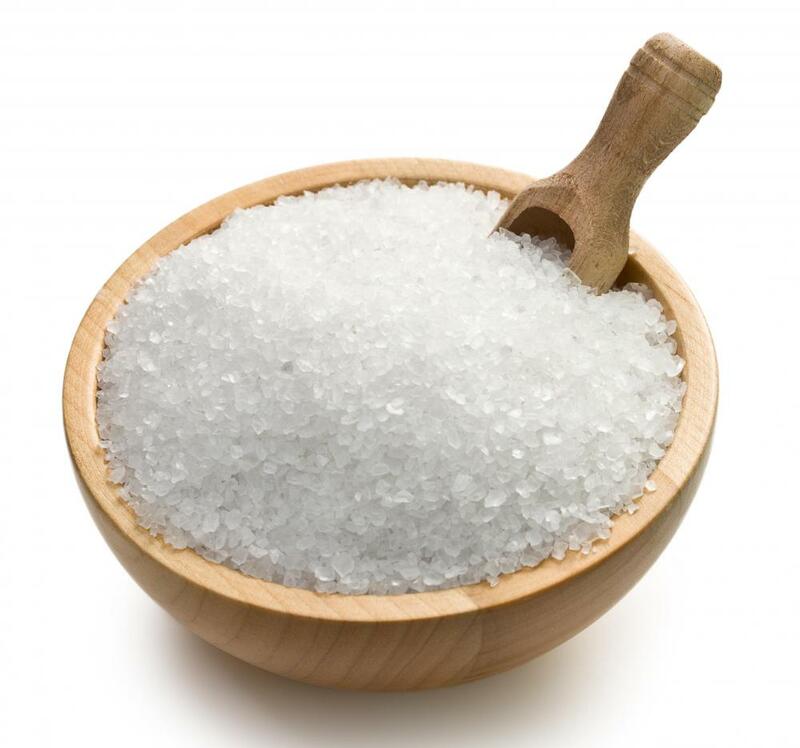 Apparently, the magnesium found in Epsom salt can promote the contraction of bowel muscles. Like all the natural laxatives above, it helps make the stool softer by drawing in water. 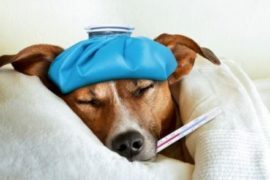 Add two teaspoons of Epsom salt to a glass of warm water and drink this not more than twice a day, wait for 5 hours before taking the second dosage. 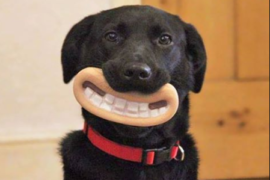 Fiber all the way! Not only can it ease constipation, but it also helps weight loss and treat stomach ulcers pretty well. It also reduces the risks of developing lung cancer. Don’t hesitate to include it in your everyday diet. Spinach is a natural colon cleanser that helps stimulate the growth of good colonic bacteria which in turn aids digestion. It makes the nutrients easier to absorb, and makes the stool more bulky so it is easier to pass. 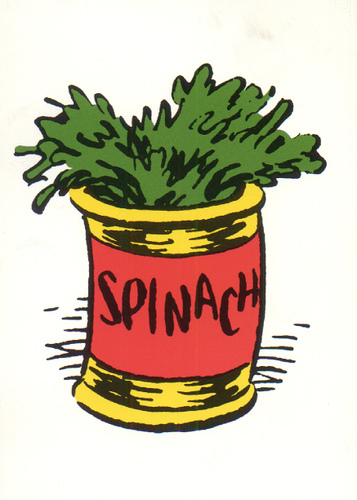 It also helps retain water- thanks to spinach, you can now say goodbye to dry and hard stool. That will be all for 12 most effective fact acting natural laxatives to relieve constipation. Should there be a query on constipation, do not hesitate to drop a comment.